Three techniques to help you rewrite your story! There are many times in life when you feel hopeless, like you are at the end of the road. Answers always exist when you trust the source. You can rewrite your story. When I felt like all was lost and there was nowhere to turn in my life,I learned so much about myself through trusting the source. There was so much turmoil going on inside me, I needed to find a place to let it out. Because I have always been a woman of faith, I had to believe. However the path there was nothing short of a twisting and winding road. There were bumps, bruises, lean times and times when I wasn’t sure I was going to make it. But make it I did. When I was damn near homeless, with no job, very little money, I discovered something that I never considered. That I could rewrite my story. I discovered three things that made sense to me. Meditation, journaling, and prayer were the three things that helped me to rethink all my situations and rewrite my story. Meditation which is nothing more than centering yourself to listen inward. In meditation a calmness that I have never experienced before pervaded my senses and leant my mind a readiness to elevate. The next thing is journaling to help set you free. Journaling has a way of helping you to connect to your higher self and put it on paper the very things that you need to clarify. To explain, when journaling is used, your mind is free to expel your deepest anxieties and set you on a clear path to getting free. Moving from writing to prayer, is the next step in rewriting your story. Considering that prayer is connecting with source to gain direction in changing your story. The weight of prayer is significant. 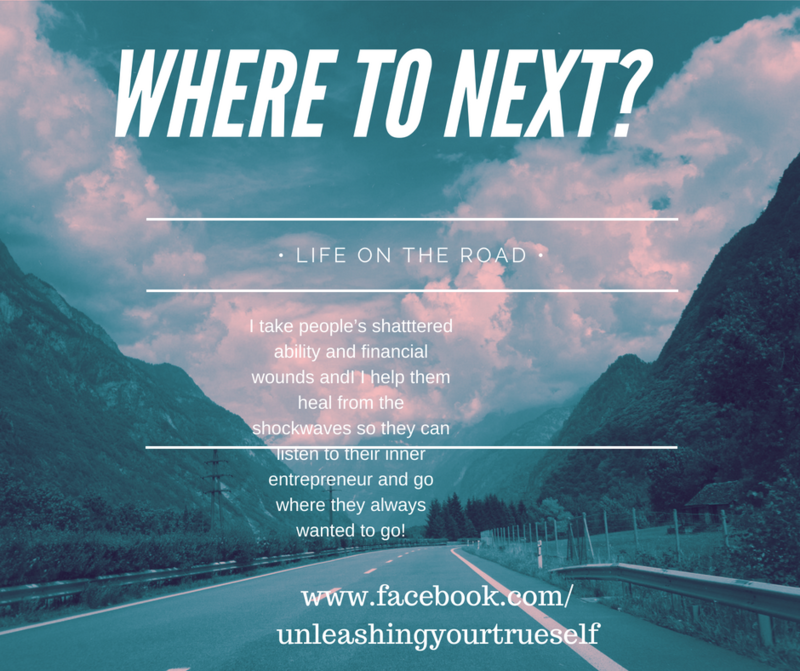 The connection element worked wonders for me in helping me to release the frustration with my life and allowing me to see other ways, hence how to rewrite my story. In life there are times when it’s necessary to rewrite you story and if you use these tools to help, it will change your life. It surely has helped me rewrite my story.